Before you can plan your wedding, you have to take the most important step: searching through the many wedding venues Melbourne has to offer and selecting the right one for you. Instead of considering a boring, traditional venue, why not look into a unique, out-of-the-box venue? We’ve compiled a list of some of Melbourne’s most unique wedding venues for you to choose from. Ascot House — Why not get married in a gorgeous Victorian mansion, surrounded by acres of beautiful landscape and gardens? 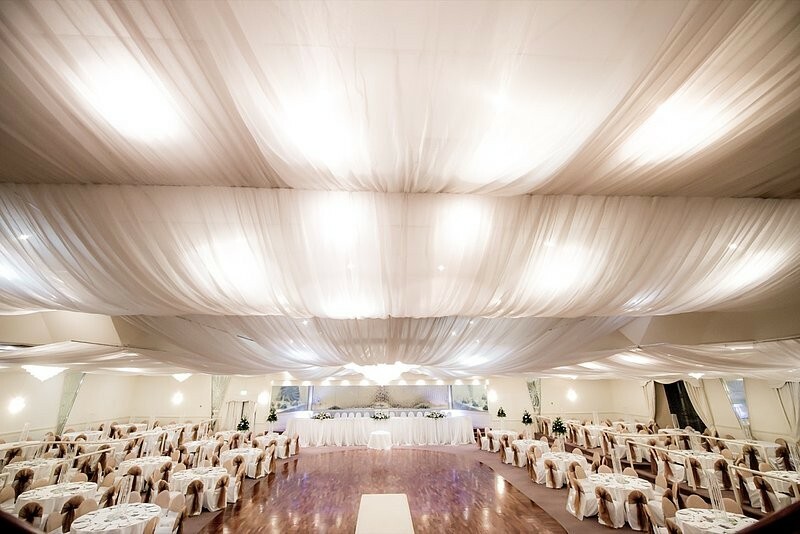 You’ll find that this venue is a sea of calm, yet is located just a few minutes from Melbourne’s CBD. Waterfront Venues — It may not sound like much, but this is one of the best venues for those who want to get married right on the water. This venue is built along the coast of Port Philip Bay, offering breathtaking panoramic views of the ocean. Makes for some wonderful wedding photography! Sheldon Receptions — Looking for quality service and a venue that feels like you’re walking through a dream? This is the place for you. You’ll love the elegant, luxurious décor and you will feel like a fairytale prince and princess on your special day. 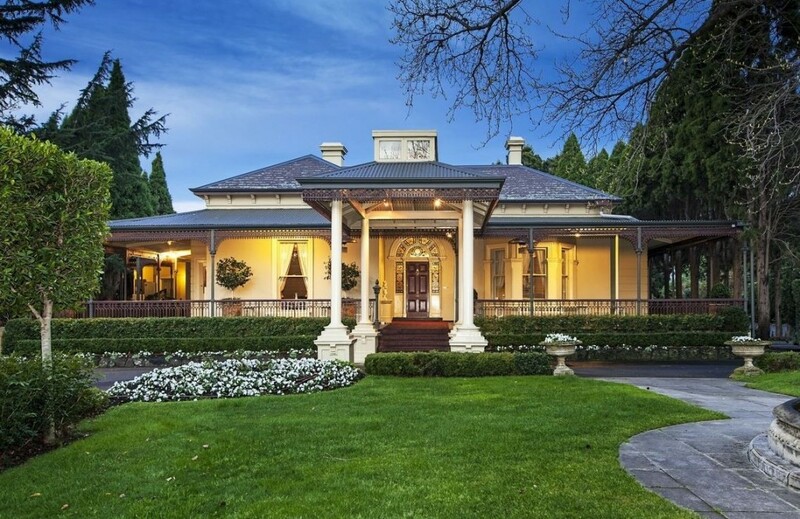 Royal South Yarra Lawn Tennis Club — Getting married at a tennis club? It’s definitely one of the most unique wedding venues around! Not only do you get some of the most breathtaking views of the Yarra Valley, but you are seated and served in a venue that reeks of opulence! ZINC — Located at Federation Square, this venue offers outdoor decks that provide some of the most amazing views of the Melbourne skyline as well as the Yarra River. 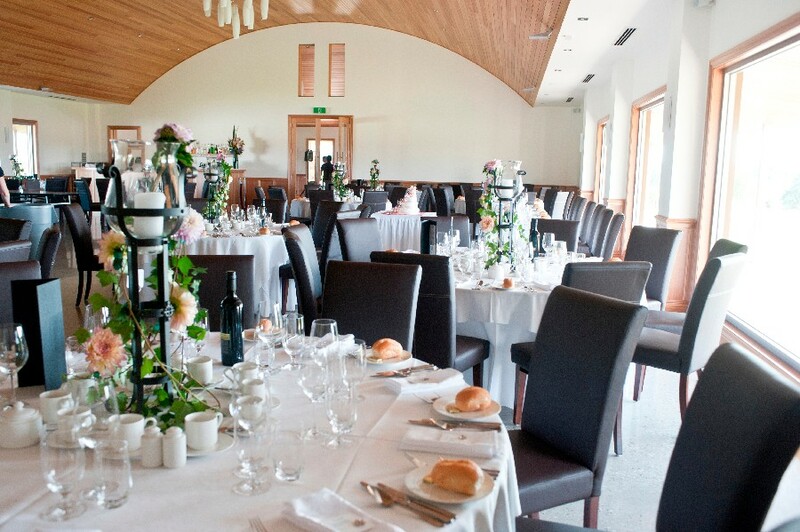 It’s a very stylish venue, with a lot of modern elegance that will give you the wedding of your dreams. 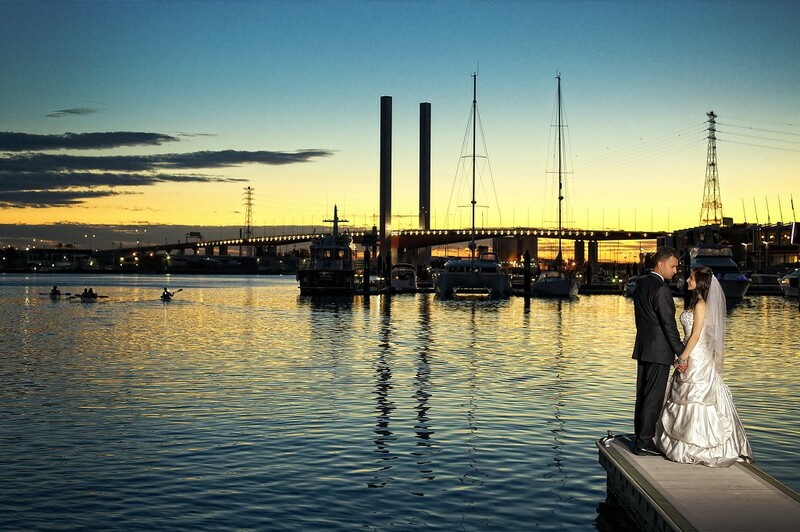 Port Melbourne Yacht Club –– If you want to get married near the water, this yacht club is one of the best wedding venues around. 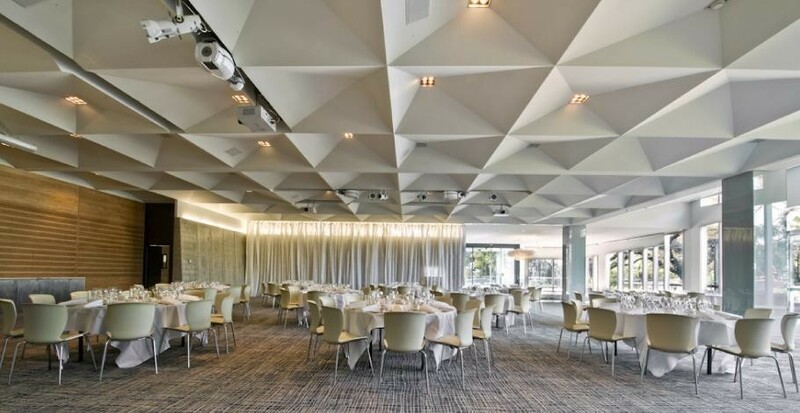 You’ll love the breathtaking views of Port Philip Bay and the modern, minimalist furnishings will place all of the focus on you–the happy couple! Vue on Halcyon –– Located in the rolling hills of the Yarra Valley, this is one of the most exclusive wedding venues you can find. Not only can your wedding be held far away from the hustle and bustle of city life, but you’ll find that your dining experience is as good as it gets! 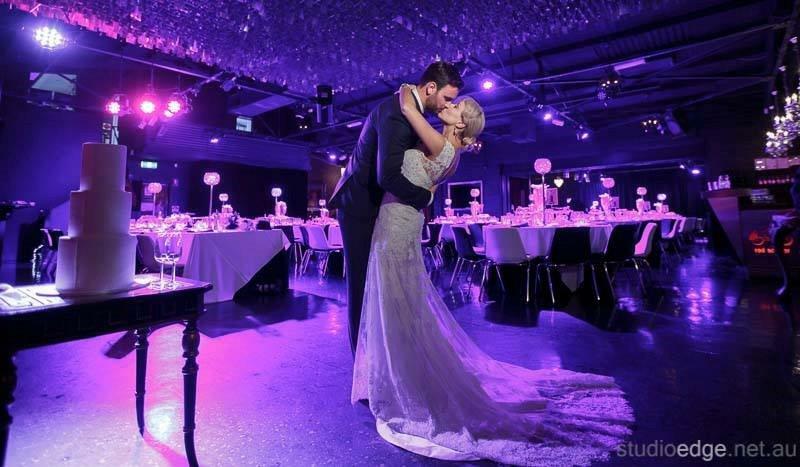 Red Scooter — If you’re looking for one of the best wedding venues in Melbourne, look no further than award-winning venue Red Scooter. Not only does it provide world-class catering, but the elegant simplicity of the New York-style décor will give you that “highroller” feel you want. Plus, with the help of Eammon Hamilton–Melbourne’s foremost event planner–and his team of professional staff, you’ll find that getting all of your wedding details in order will be a lot easier than you’d expect!